We will be building out Spynga's permanent new home over the summer. Stay tuned for location announcement and updates! 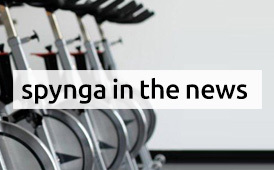 Spynga is pleased to offer the leading instructional training programs in both indoor Cycling and Yoga. Our yoga teacher trainings are associated with the Yoga Alliance and are in accord with their standards and curriculum requirements. The cycle revolution instructors’ course was founded by the ICTC (indoor cycling trainers of Canada) and is in accordance with their standards and principles. Our mission is to provide a community-oriented environment in which to explore the deeper aspects of the self through the thrilling art of indoor cycling and the ancient practice of yoga and thus live a more balanced, healthy and enriched existence. Learning to teach anything can be an exhilarating process and also challenge us to our core. At Spynga, our cycling and yoga teacher training programs are designed to give you not just the technical tools you need to teach a safe and dynamic cycling or yoga class but to empower you to bring your unique personality, style and gifts to the art of teaching. We offer aspiring teachers, current teachers, or interested students the opportunity to deepen their passion and understanding for the ancient practice of yoga and/or indoor cycling’s total body workout, unlocking their potential, and taking a personal transformational journey. 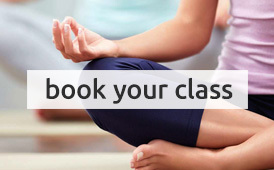 Our cycling and yoga teacher training programs integrate the comprehensive practical skills of teaching with the necessary facet of application so students can see their progress as they learn to teach an effective class, discovering their seat of a teacher. 250 Hour LIFE ON THE MAT Yoga Alliance certified training gives students the standard accreditation to begin teaching upon graduation. 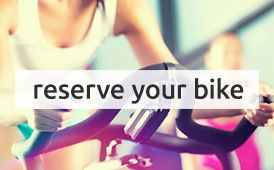 Cycle Revolution Teacher Training Instructor’s course is recognized by the Indoor Cycling Trainers of Canada, with over 90 certified teachers to date. Currently, our trainings are available at our Toronto studio location as well as SpyngaFlows locations in Cleveland, OH.